The session’s gaming bill passed the House Monday. But many supporters say they want a number of changes to the final version of the bill. A number of legislators had changes they would recommend as the House and Senate work out the differences between their two versions. One example: mobile sports betting. Rep. Alan Morrison (R-Brazil) says, while sports wagering is included in this version of the bill, it doesn't go far enough. “But I do believe that we’re missing a major component of it. And that’s the mobile part,” Morrison says. 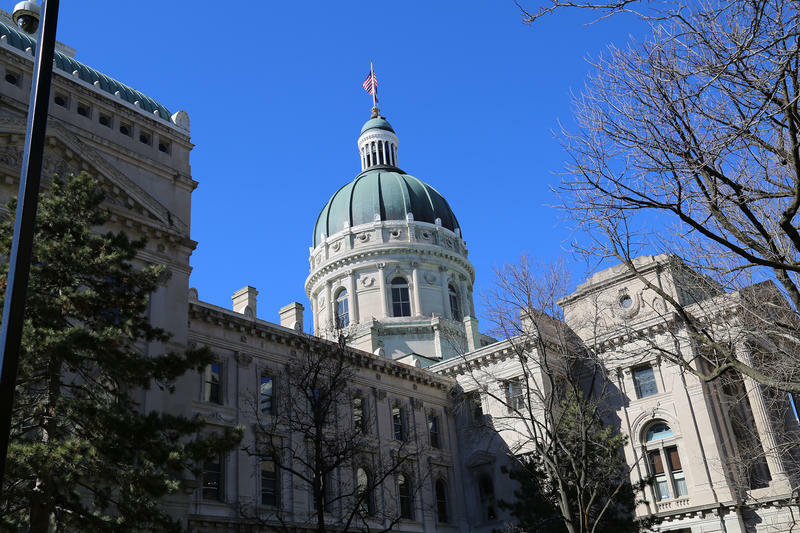 He says by not including mobile betting, Indiana falls behind the other eight states that have already legalized sports betting. Rep. Carolyn Jackson (D-Hammond) says her city and East Chicago have been hurt by the gaming industry in Gary – and communities like hers need more protection. “While I would definitely like to see Gary prosper, but not at the backs of East Chicago and Hammond,” Jackson says. Other legislators focused on the risks of not passing gaming legislation. Rep. Terri Austin (D-Anderson) says the state stands to lose out on an estimated $300 million dollars of illegal sports betting, without the state gaining the benefits of taxation. “If we kill this bill today, we have no chance to manage sports betting,” Austin says. Gaming is the fourth largest source of revenue for the state.